* Unless noted " incl. tax ", rental rates do not include 10% withholding tax. * Some apartment units in this blog may have been leased out. Please contact us for futher details. 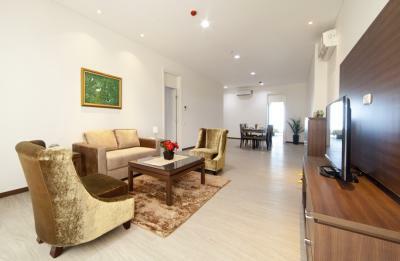 This old but popular apartment has been newly renovated, and open for business in July 2015! - Spacious room with spacious maid area. 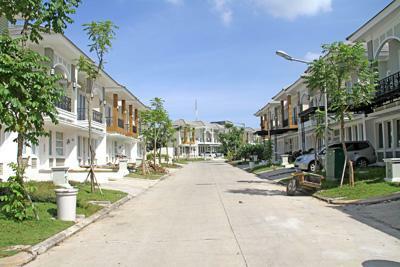 - Located opposite Pejaten Village Mall. 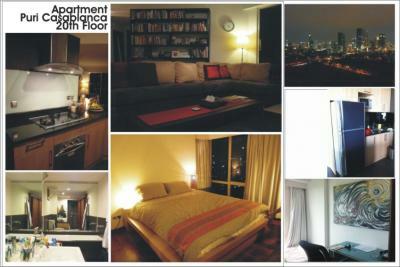 - 2 bed room / 90 sqm : $1,900 - $2,000 per mo. 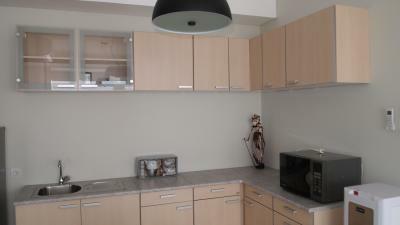 - 3 bed room / 140 sqm : $2,800 - $2,900 per mo. 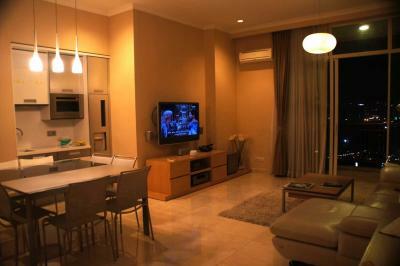 - 2~3br Residence in Lippo Cikrang, for rent. 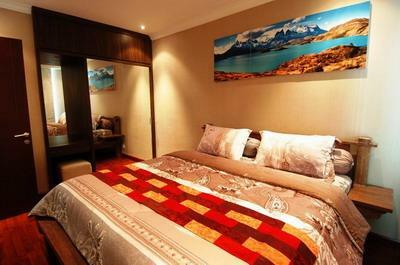 - 3 bed room / 90 sqm : $1,800 - $2,000 per mo. 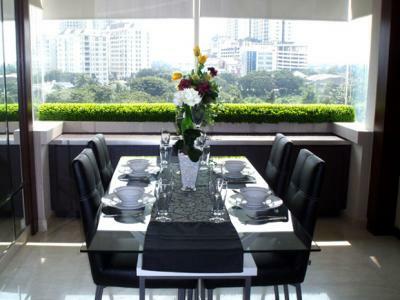 - 2 bed room / 62, 68, 70 sqm : $1,800 - $1,900 per mo. - 3 bed room / 92 sqm : $2,300 - $2,400 per mo. 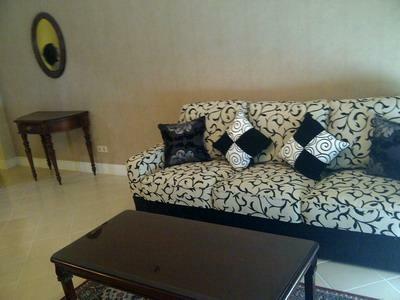 - 3 bed room / 120 sqm : $2,600 - $2,700 per mo. - 1 bed room / 40-49 sqm : $1,450 - $1,600 per mo. 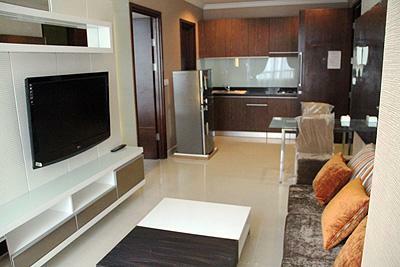 - 2 bed room / 81 sqm : $1,900 - $2,000 per mo. 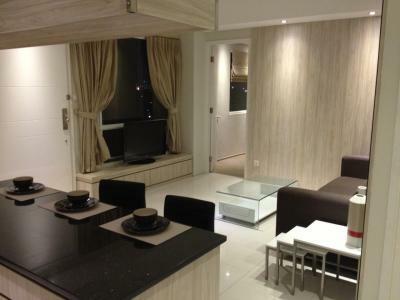 - 2 bed room / 91 sqm : $2,100 - $2,200 per mo. - 1 bed room / 72 sqm : $2,000 - $2,100 per mo. - 2 bed room / 90 sqm : $2,700 per mo. 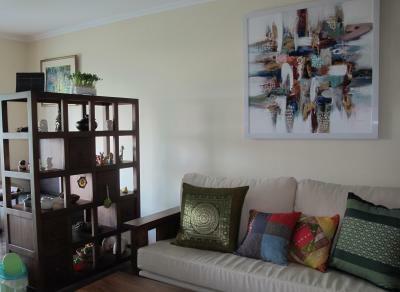 - 2 bed room / 115 sqm : $2,800 - $2,900 per mo. 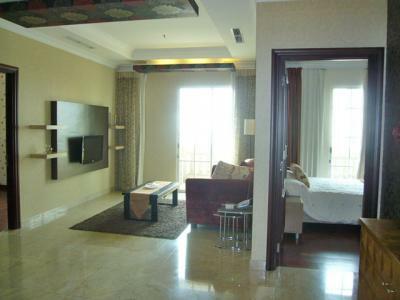 - 3 bed room / 155-165 sqm : $3,300 - $3,600 per mo. - 1 bed room / 34-48 sqm : $900 - $1,000 per mo. 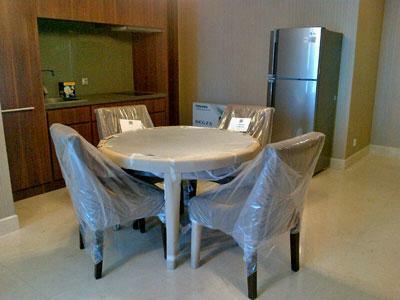 - 2 bed room / 90 sqm : $1,700 - $1,800 per mo. - 1 bed room / 76 sqm : $2,100 - $2,200 per mo. - 1 bed room / 94 sqm : $2,300 - $2,400 per mo. 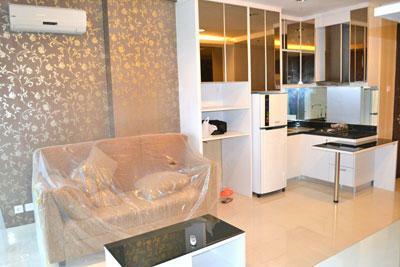 - 2 bed room / 130 sqm : $2,900 - $3,000 per mo. - Newly operating in 2012. - 1 bed room / 62 sqm : $1,400 - $1,500 per mo. 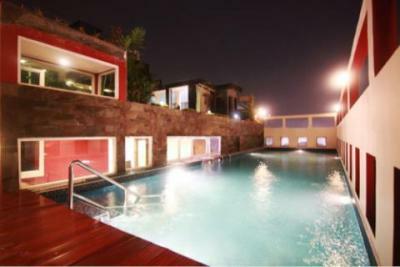 - Located in the fashionable Kemang. 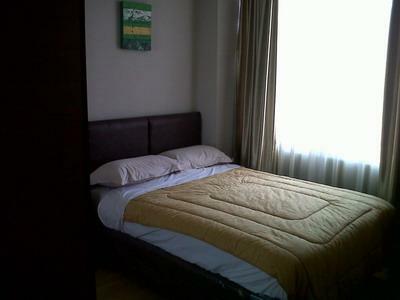 - 3 bed room / 155-165 sqm : $3,500 - $3,700 per mo. 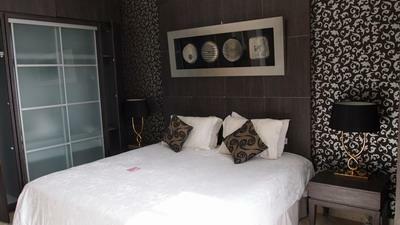 - Newly renovated unit with Jacuzzi. 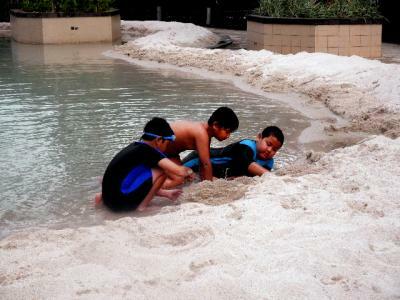 - Senayan City Mall, and Plaza Senayan Shopping Center is nearby. 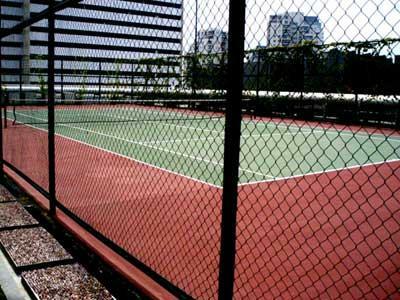 - Easy access to Sudirman and Gatot Subroto. 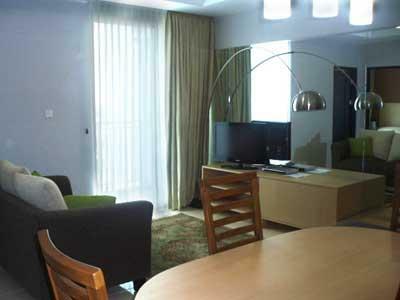 Walking distance to CITY WALK Center, Hotel Sahid, and Pavilion. - 5 minutes walk to HERO Supermarket. - In front of Kristal Hotel. - 10 minutes walk to JIS. 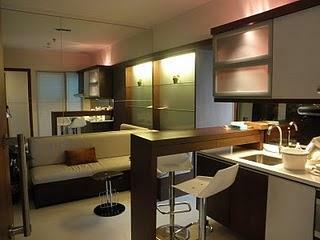 - Balcony at living room and bedroom. - Newly operated in Jan 2010. 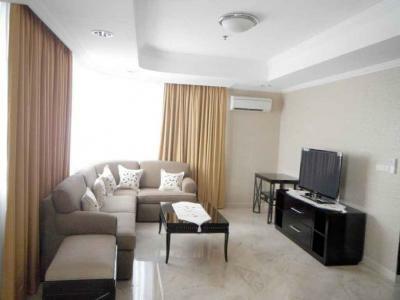 - Located near ITC Permat Hijau Shopping Center with Carrefour Supermarket for your convenience! 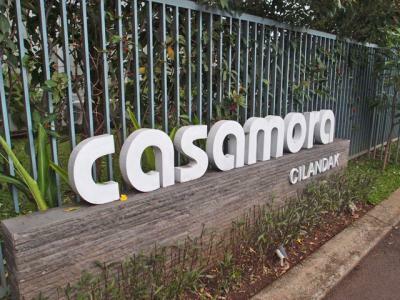 - Easy access to Senayan. - Located above FX Life Stlye Mall !!! !